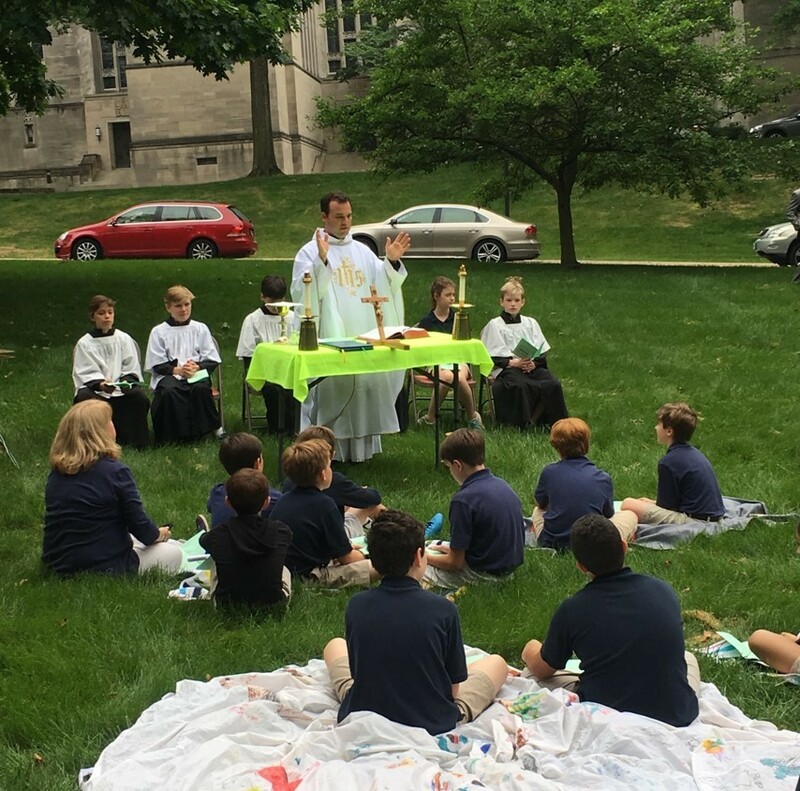 Consistent with the mission and philosophy of the School of the Cathedral, a school counselor is available Monday through Thursday for students, parents and faculty to meet the needs of the total child. The school counselor provides individual, short/term counseling, social skills/lunch bunch groups, developmental guidance classes and information/referral services based on the American School Counselor Association (ASCA) national model. 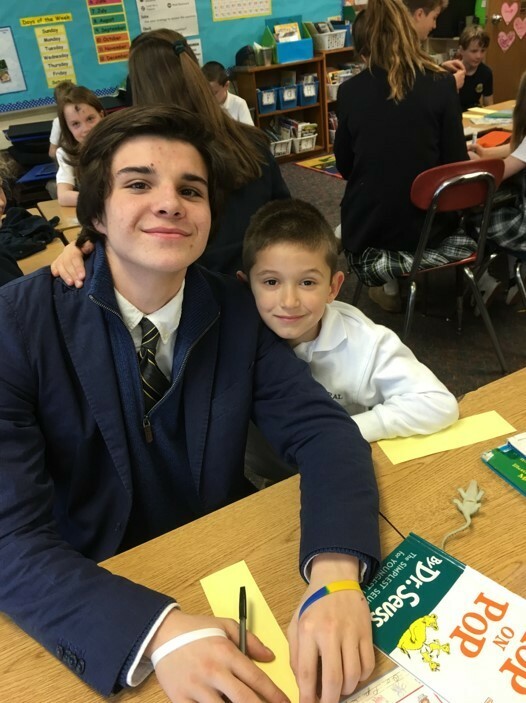 The guidance program is centered on the life and teachings of Jesus Christ in the Catholic tradition of education: mind, body and spirit. 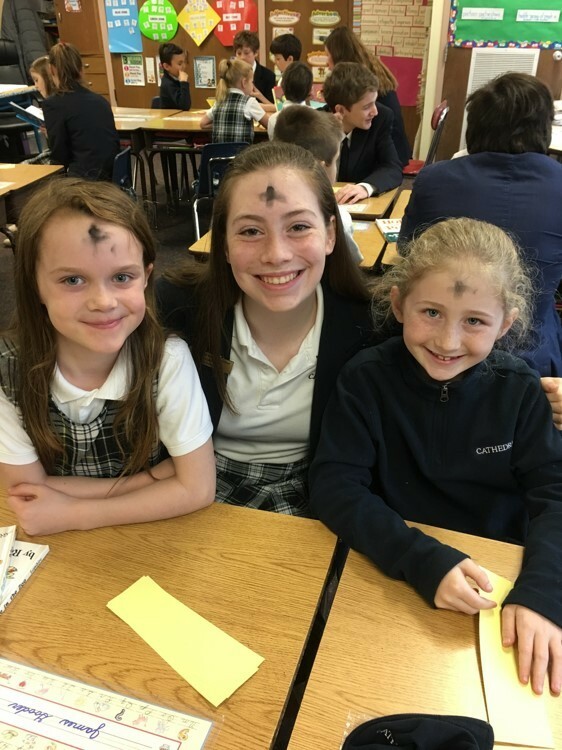 During guidance classes, the school counselor focuses on academic, career and social/emotional development so students can achieve success in school and are prepared to lead fulfilling lives as responsible, Christian members of our society. To highlight a few examples: the kindergarten guidance classes focus on active listening skills, forming friendships and exploring career possibilities. The fifth grade classes work on setting personal, academic and social goals for the year and stress management skill development. A favorite activity during middle school Advisory classes is the “Great Balloon Tower Challenge”. Here we test each student's ability to work in a small group using ultimate “teamwork” skills. 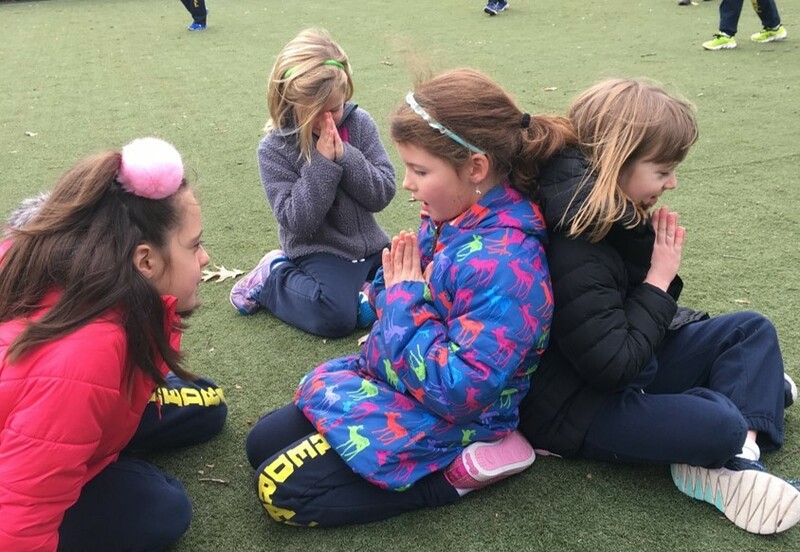 Yoga and mindfulness are integrated throughout the curriculum ---a favorite activity for many students. These examples and many others are all centered around Jesus as the spiritual leader of each students’ life, a key element so critical during the elementary school years and Catholic education. Please feel free to contact Mrs. Streett at 410-464-4114 or bstreett@cmoq.org if you have any questions. Follow her on twitter for the latest on parenting and other educational topics @MrsStreett. School of the Cathedral employs a registered nurse five days per week from 7:45am to 3:15pm. Students must ask permission of their teacher before going to the Health Suite. The nurse will attend to the student and decide if the child is to return to class or be sent home. An adult must come to take the student home. If any injury to the head or any other serious injury occurs to a student, the nurse will call the parent/guardian. Parents are required to complete health forms by August 1 listing any allergies, serious medical conditions, medications, and emergency contact information. The school must be notified of changes that occur during the school year. If you have any questions or concerns please call 410-464-4113 or email Nurse Lobo. Thank you! 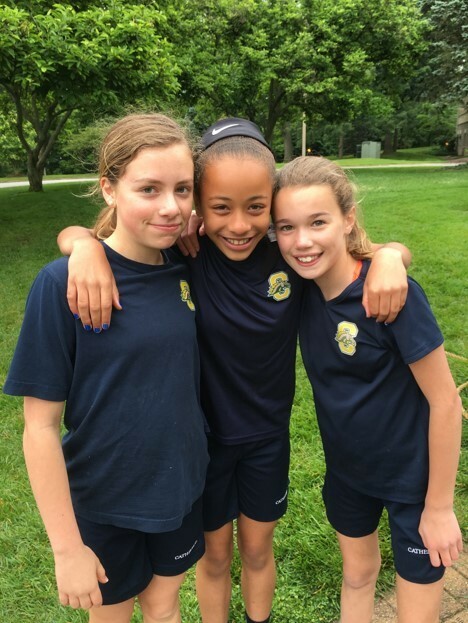 The School of the Cathedral of Mary Our Queen's Wellness Committee strives to encourage the physical, social, emotional, spiritual and mental health of all students and the school community. 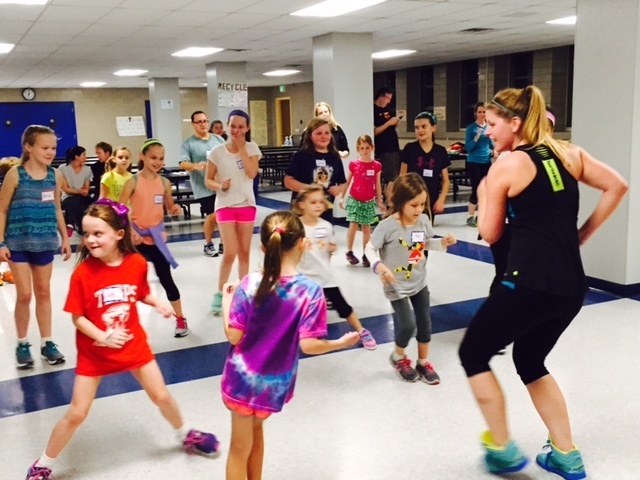 We are committed to providing an environment that enhances the development of lifelong wellness practices by motivating students to be fit, healthy and ready to learn. By encouraging healthy and nutritious meals and snacks, exercise and care for the self and environment, SCMOQ students will achieve a healthy foundation for fostering lifelong learning and responsible citizenship. Cathedral is an Alliance for a Healthier Generation Member, working towards bronze level recognition. Founded by the American Heart Association and the William J. Clinton Foundation, the Alliance's Healthy Schools Program focuses on seven content areas that address school health improvement. The Committee is made up of faculty, staff, administration, and parents and meets the second Thursday of every month. The Wellness Committee may be contacted by email at wellness@cmoq.org.